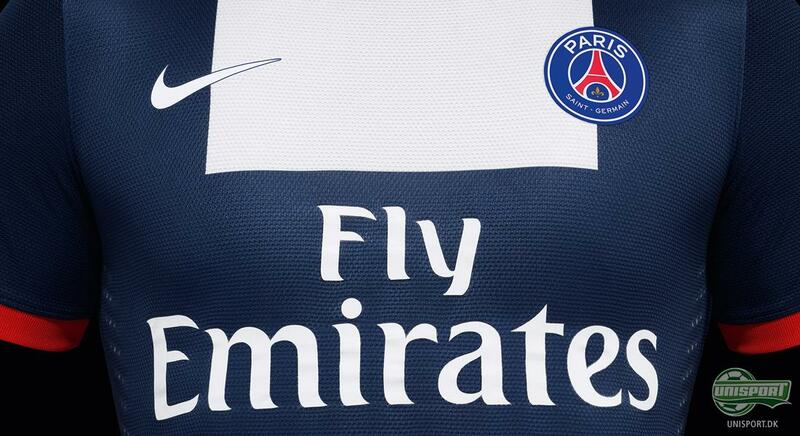 Nike and Paris Seint Germain have revealed the clubs new home shirt, in which the French champions will wear for the upcoming season, and which looks significantly different from this seasons home shirt. Read all about it here, and get behind the shirt that Zlata, Thiago Silva and the others will wear for the coming season. The new Paris Saint Germain shirt has gotten a massive graphical update, which is sure to split the crowd  the thought behind the brand new design has been to illustrate the clubs ambitions, as well as, preserve its many historical values. The new PSG home shirt displays the clubs traditional colours in a brand new design. 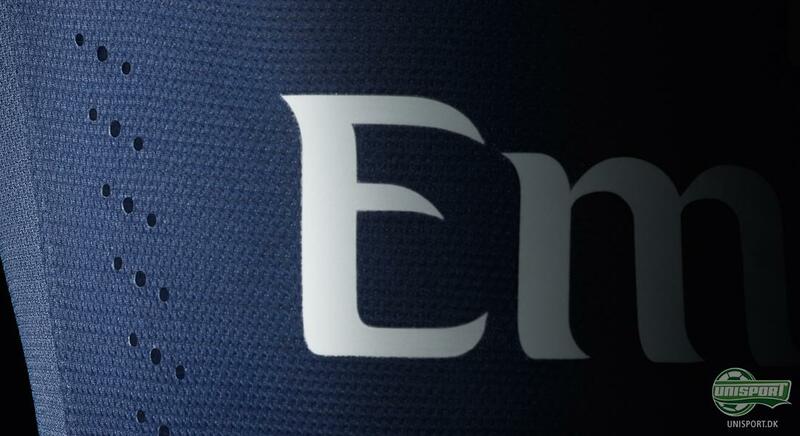 The shirt has been equipped with more modern graphic on the front with iconic blocks on the stomach  a rather radical change compared to the clubs traditional designs. 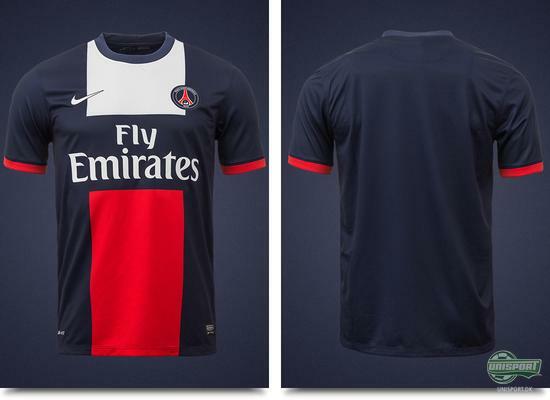 The cut of the shirt is rather classic, and the neck has been made with a traditional round-neck shape. In addition, the red ribbons on the sleeves will surely look good on Zlatan and co. 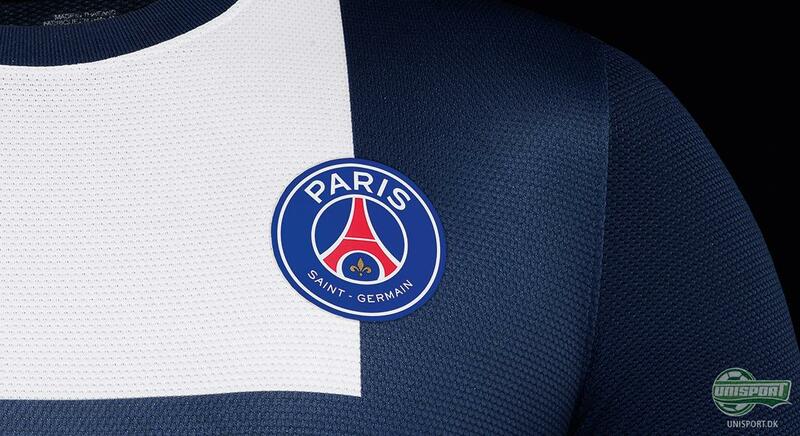 The colour choices of the shirt reflect the sovereignty on the pitch, that Paris Saint Germain are aiming to win  and each colour represent one of the clubs many values. 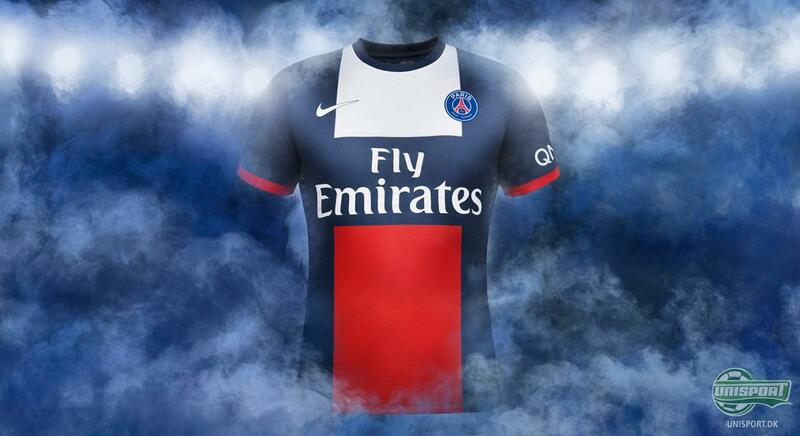 PSG is a big club, which is illustrated by the blue colour. 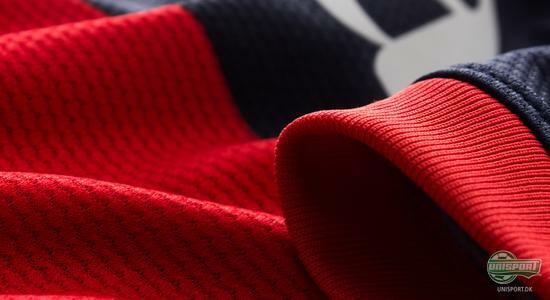 In addition, are both the club and especially its supporter known for the great passion for football, which is symbolised by the red colour. 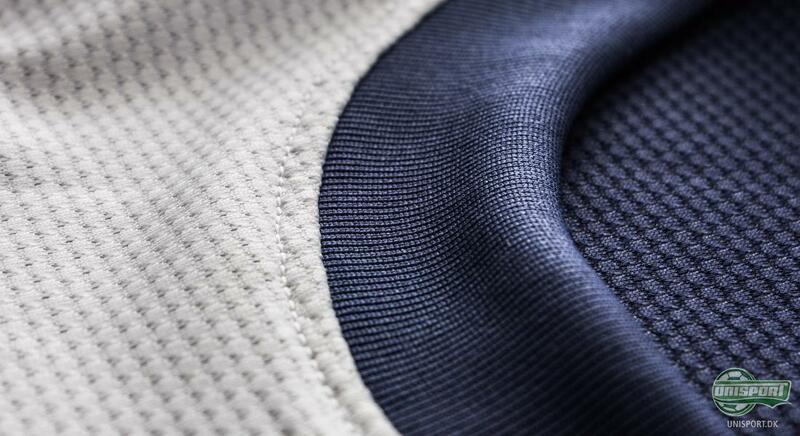 Finaly, the white colour symbolises respect. 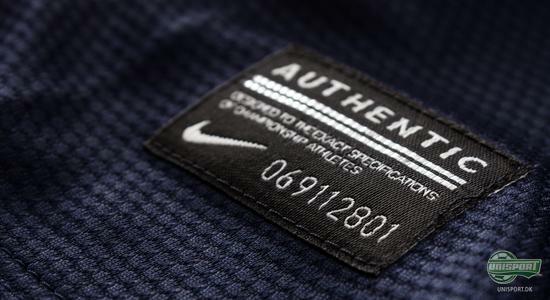 True to custom, the shirt is made of Nikes DriFit material, which wicks sweat and moisture from your body, hereby keeping you nice and dry. 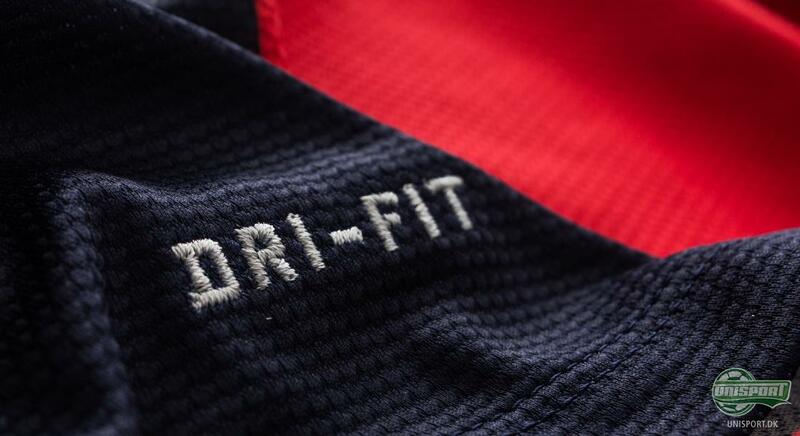 In addition, DriFit dries quickly and will therefore not weigh you down during the game. 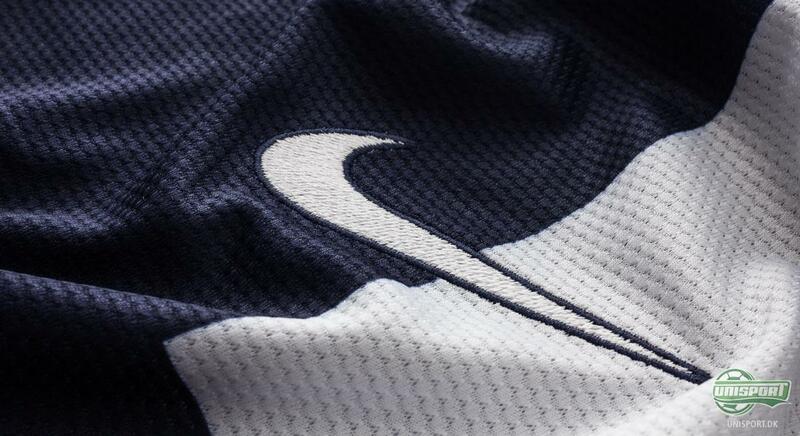 Furthermore, Nike are very much concerned with their environmental footprint, and therefore use recycled polyester from recycled plastic bottles  each kit is made from up to 13 recycled bottles in order leave the least possible environmental footprint. 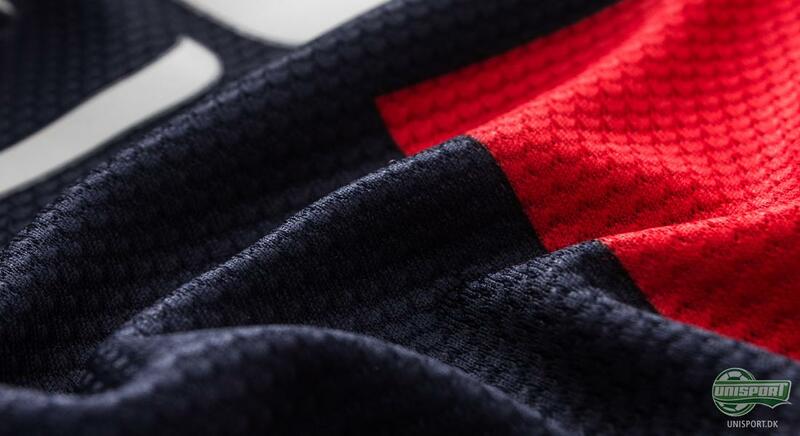 The new Paris Saint Germain home shirt has already caused excitement at the Unisport headquarters, and the PSG players could neither wait to début the new shirt, and wore it at their last home game at the Parc des Princes this season. 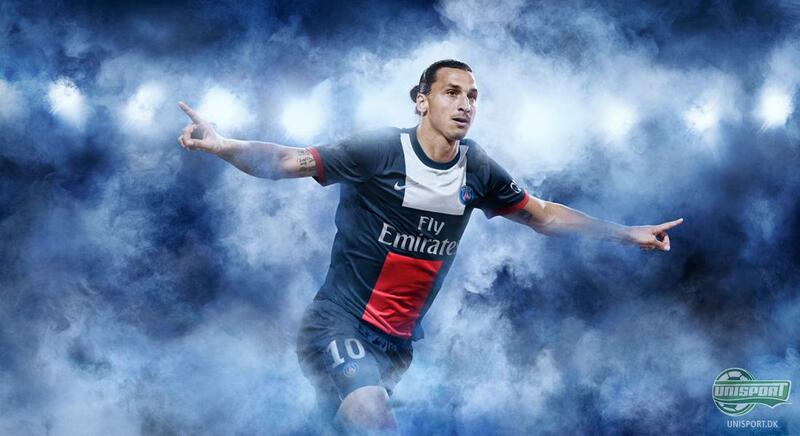 If you cannot wait to get your hands on the new Paris Saint Germain home shirt? 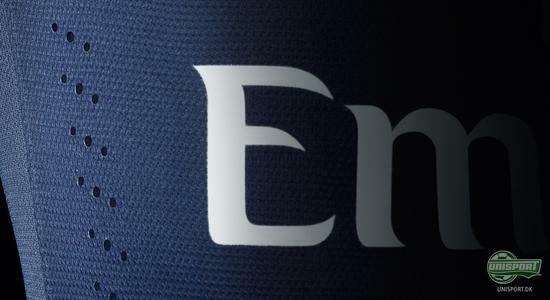 Then you order it from the first of June - stay tuned! We surely think that the new PSG home shirt is an interesting and fresh update to the Paris Saint Germain kit  but what do you think of the new shirt? Feel free to share your opinion with us in the comment box below the picture.